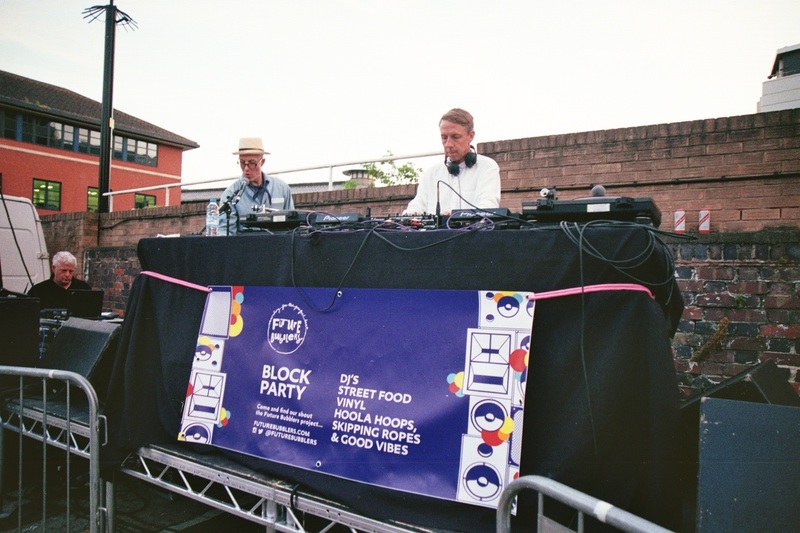 Gilles Peterson alongside his Brownswood label has teamed up with the Arts Council England to put together quite the event for all you music heads this Wednesday (July 20th) at The Pickle Factory (opposite the Oval Space), London. Peterson has cast his careful eye across the UK’s most varied and innovative talent over the last year, compiling a list of the best. 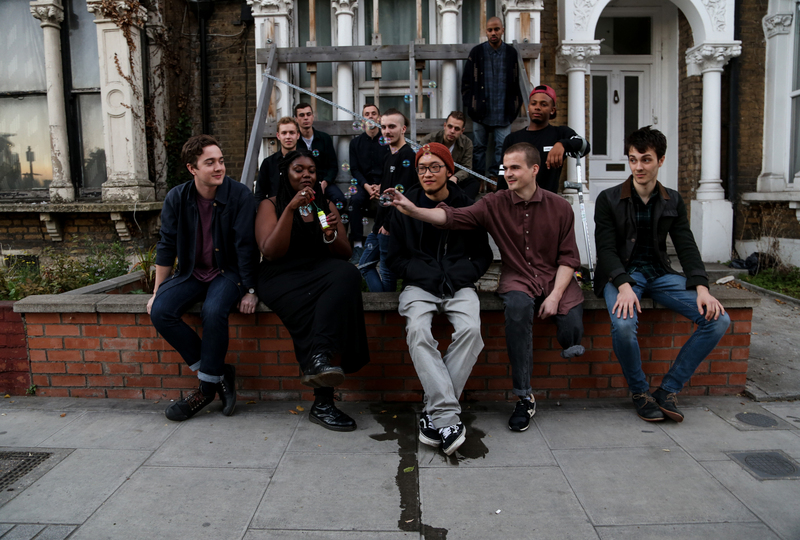 The project of Brownswood and Peterson has been to uncover some of the hidden gems in the UK’s contemporary musical fabric; most significantly those artists who do not have the financial backing, the technical grips or even the industry nuances – factors that may normally hinder their progression. The result is a vast array of talent that stretches across genres and highlights the raw artistry that sill exists outside the glossy face of the packaged industry. Over the past year, each of the nine talents on offer here have been paired with a mentor who has assisted in their progress and nurtured their skills and now, on the July the 20th, all nine will take to the stage and showcase how far they have come. This initiative is a unique and compelling way to uncover new music in the UK. Applications CLOSE on August 19th with the year’s worth of musicians announced in October. Here’s the line-up for this year and we reckon you’ll love it loads. Oh – did we mention the whole thing was free? A really simple online submission form – all that’s needed is a SoundCloud or YouTube link, with some very basic information. Each year the programme chooses two focus cities where the team bed into local scenes and work with local music organisations; Sheffield and Hull have been chosen for 2016. 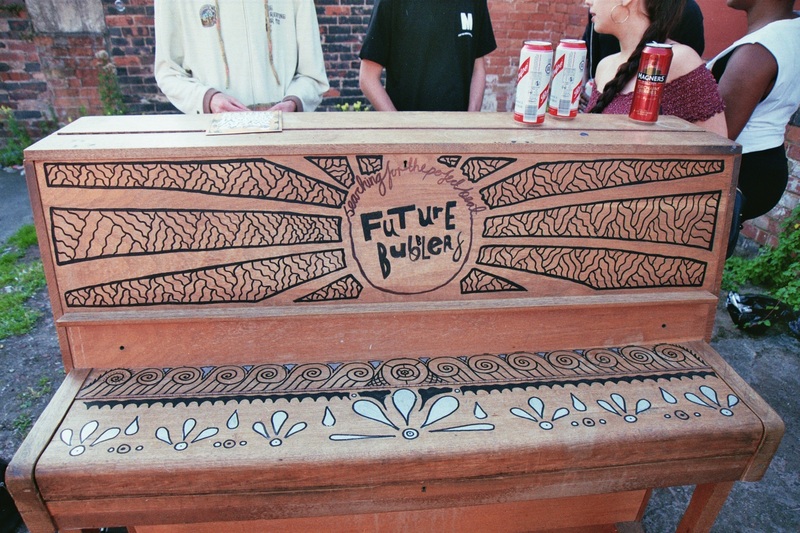 Future Bubblers works with the understanding that not every exciting new music talent has the resources or confidence to put themselves forward for this opportunity, therefore partner organisations in the cities can make recommendations on behalf of potential Future Bubblers. This is a unique part of the process. From July, select partner organisations in each of the Year 2 focus cities will be ready with amazingly designed demo-drop off boxes, waiting for potential applicants’ CDRs, USBs or however they want to kick it. Applicants will fill out a short demo submission form and post into one of the wonderfully futuristic demo post boxes designed by creative talent Josephine Chime. This is all about encouraging people to engage with music, talk about it and see value in it. Current Year 1 Bubbler Snowy made his moves to the Future Bubblers scheme via a drop-off box. The “On-Road” section of the Future Bubblers website will have details of where to find these boxes in each city. Future Bubblers is an Arts Council England National Portfolio Organisation, with additional support from PRS for Music Foundation and Help Musicians UK. Check www.futurebubblers.com for more information and the latest updates.